Throughout the VS 2015 cycle we’ve been focusing on the quality of our expression SFINAE implementation. Because expression SFINAE issues can be subtle and complex we’ve been using popular libraries such as Boost and Microsoft’s fork of Range-v3 to validate our implementation and find remaining bugs. In Visual Studio 2015 Update 1, we added partial support for C++11 core language feature Expression SFINAE. Last time, I wrote a C++ program to count words in text files. This time, write some code to calculate the motion of an object as an excuse to create a class, use function pointers and mess with some new containers. 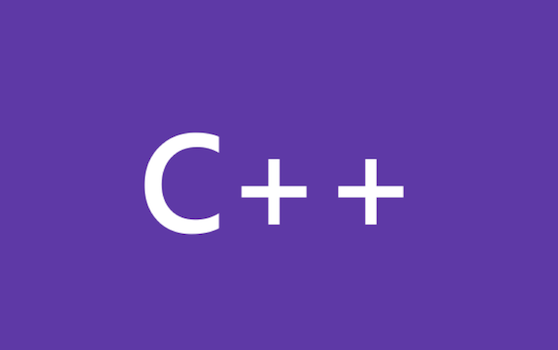 On February at the Going Native conference, we promised to work on implementing more parts of the C++11 standard. We also made a commitment to progressively roll out these features on a faster cadence through out-of-band releases such as CTPs (customer technology previews). We recently announced the Visual Studio 2012 product lineup and platform support, and as a part of this announcement we mentioned that we were evaluating options for enabling C++ developers to build applications in Visual Studio 2012 that run on Windows XP without requiring side-by-side installation of Visual Studio 2010. Hello, My name is Vikas Bhatia and I am a Program Manager in the Visual C++ team. We are conducting a survey to see the relative urgency of C++11 features to you, the developer. C++11 conformance is important to us.